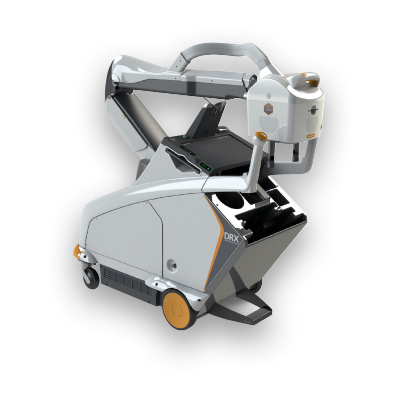 The Carestream DRX Revolution Nano, fully integrated, digital, mobile x-ray unit. A fully integrated digital mobile medical x-ray unit for deployed military hospitals. A Mobile Backscatter Imager (MBI) for stand off detection of improvised explosive devices. A mobile system for stroke detection in ambulances. Compressionless breast screening with improved image quality.